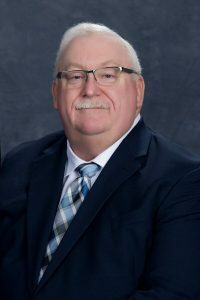 The Division of Police is a community-focused, professionally-minded law enforcement agency led by Chief Jeffrey Spence. It is comprised of 55 full-time sworn officers, three part-time sworn officers, 11 communications technicians, six reserve (volunteer) officers and four civilian support staff members. The Division is divided into three bureaus – Administration, Investigations and Operations. 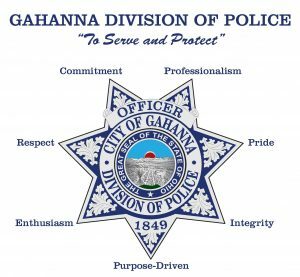 The Gahanna Division of Police is a certified law enforcement agency through the Ohio Collaborative Community Police Advisory Board. Primary Traffic Crash Location in Gahanna for 2018: IR-270 – 213 crashes or 28.8% of all crash responses. You may search for crash reports through the Ohio Department of Public Safety. 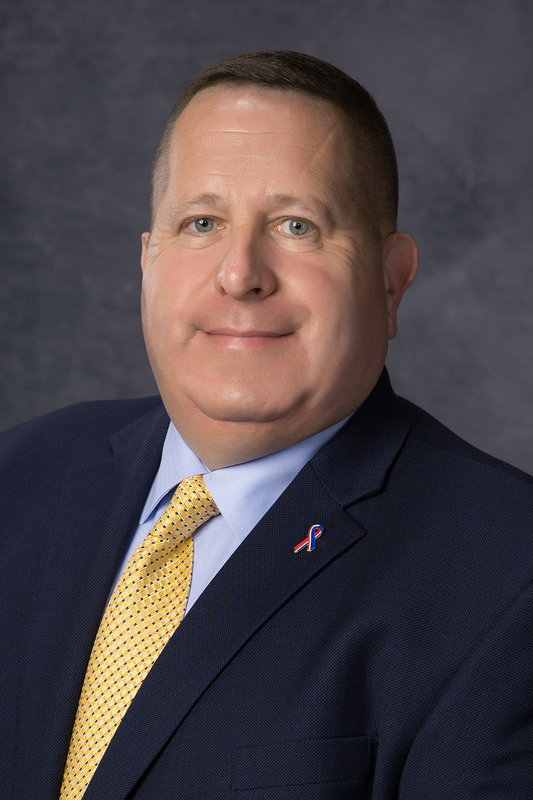 The Gahanna Division of Police is dedicated to promoting roadway safety in order to provide and maintain a safe travel environment throughout the city. With a focus on reducing traffic-related injuries, the Division’s Operations Bureau is responsible for developing and implementing traffic safety strategies incorporating residential streets, major thoroughfares, and interstate highway. 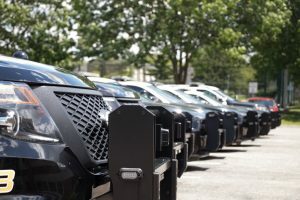 These measures include high-visibility neighborhood patrols, targeted enforcement initiatives to remove impaired drivers from behind the wheel and other traffic safety mobilizations. As part of our fully integrated problem-solving process, we recognize the benefit of technology as a catalyst for innovative ideas. To advance our neighborhood safety objectives and increase public awareness, we deploy a variety of equipment. This includes speed monitoring devices and a survey instrument capable of collecting timely and accurate information, such as roadway speeds, traffic volume counts, and other roadway data (See Traffic Survey Results). With these resources and other tools, our officers work to achieve our unified goal of reducing crashes and saving lives. To further encourage and cultivate support for traffic safety, we work in partnership with a coalition of law enforcement, education, and health and safety organizations. 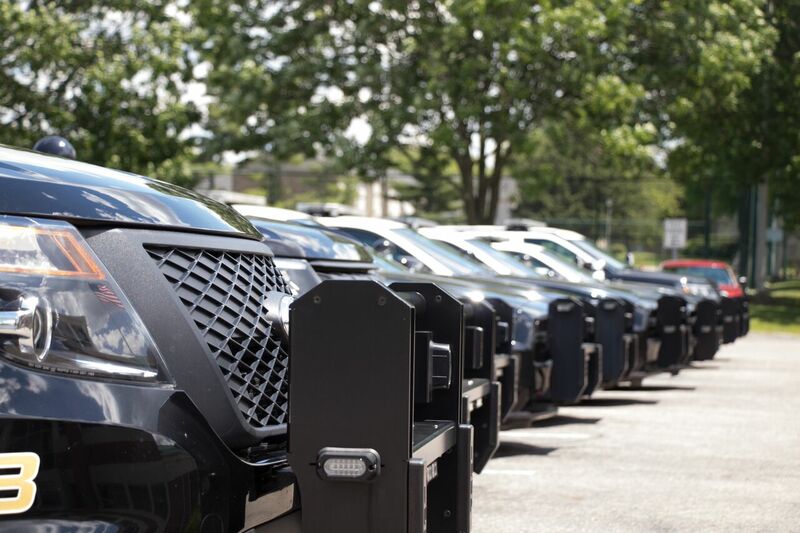 We recognize the value of proactive traffic enforcement in reducing the occurrence of crime and its tangible impact on detecting, intercepting, and deterring those who seek to commit it. Through these efforts, and with active support from our diverse communities, The Division of Police strives to ensure safe and secure roadways for all those that live, recreate, or commute within the city of Gahanna and to fulfill our overall mission – To Serve and Protect. *NOTE: The application submission period for 2019 has ended. 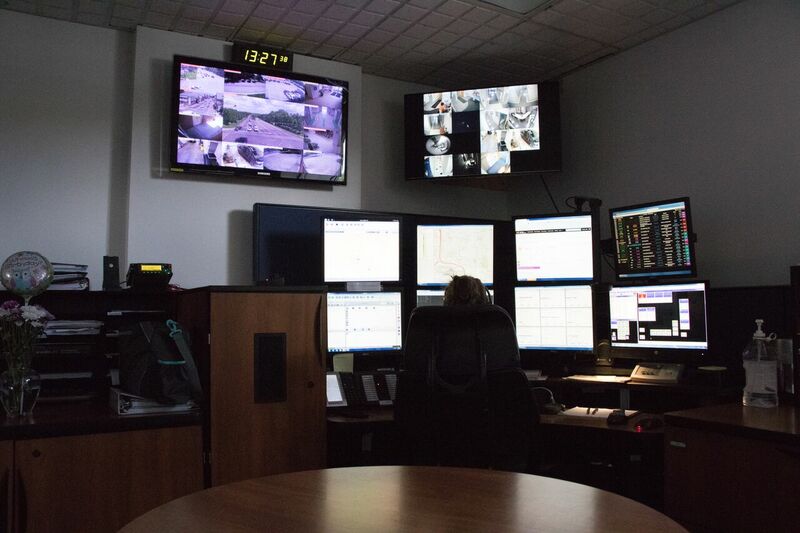 Emergency communications services for the City of Gahanna are the responsibility of the Division of Police. 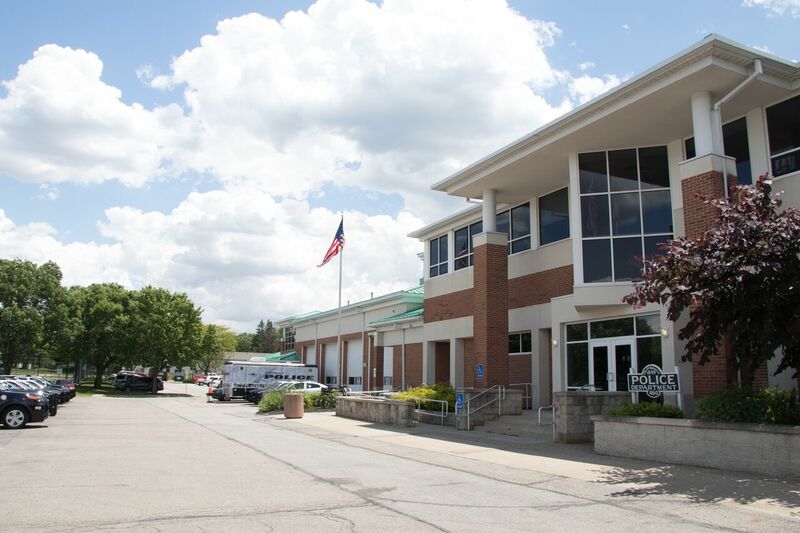 The Communications Center is the Primary Public Safety Answering Point (PSAP) for all 9-1-1 calls generated within the city and also serves as a transfer point for Fire and Emergency Medical Services (EMS). Working in collaboration with the Metropolitan Emergency Communications Center (MECC) and the Whitehall Police Department, the Communications Center has advanced emergency call-handling capability and is at the forefront of Next Generation 9-1-1 technology. In addition to 9-1-1, the Communications Center is the initial contact point for police services within the city. The Center also initiates the response of other City departments after normal business hours and on weekends/holidays. 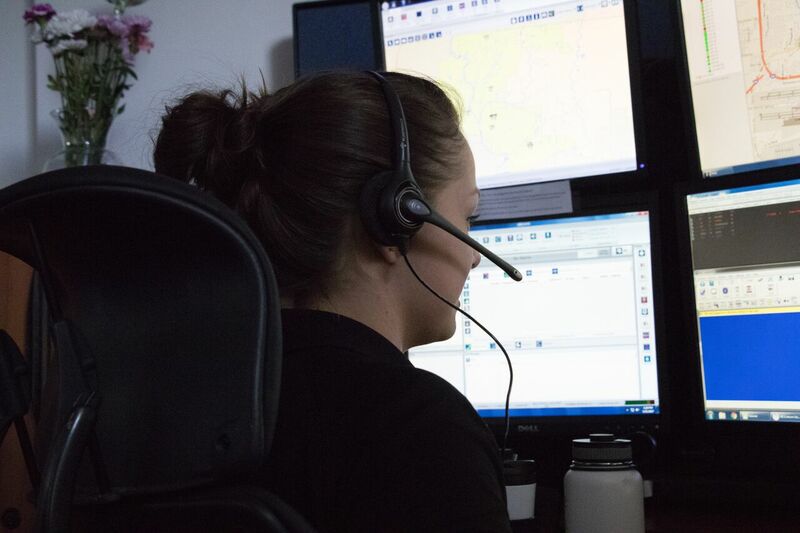 Utilizing advanced, statewide voice and data communications technology, dispatchers coordinate the deployment of police units to emergency and non-emergency calls for service as well as aid to other agencies in central Ohio. Since its inception in 1991, the Urban Deer Hunting Program has been successful in lowering the number of car versus deer crashes, as well as reducing the amount of property and landscape damage within the city limits. Every year the Urban Deer Hunting Program looks for experienced bow hunters to assist in continuing the success of the program. 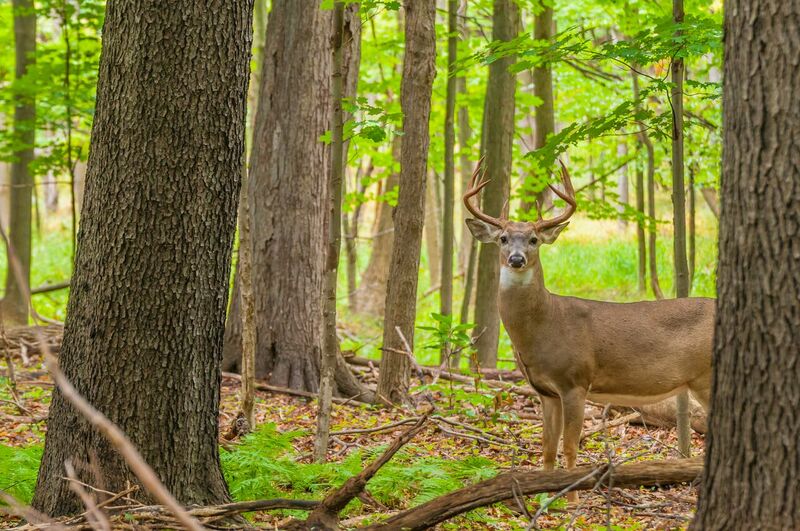 To participate in the Urban Deer Hunting Program, interested hunters are required to attend an orientation prior to the start of deer hunting season. At the orientation, members from the Gahanna Division of Police, the Gahanna Department of Parks & Recreation, as well as a representative from the Ohio Department of Natural Resources (ODNR) will discuss the rules and regulations of the program and areas which are available for hunting. Last year there were over 300 people that registered and were approved to participate in the Urban Deer Hunting Program. This year’s deer hunting season runs from September 29, 2018 through February 3, 2019. All hunters must follow State rules and regulations, as well as the rules and regulations set forth by the Gahanna Program. Statistics for the Urban Deer Hunting Program will be updated as soon as they become available. Please continue to check back to this website for any updates or changes. If you would like any additional information or have any questions, please contact the Gahanna Division of Police Urban Deer Hunting Program. Orientation meetings for the 2018-2019 season will take place on Tuesday, August 14 and Tuesday, August 21 at 6 pm at Gahanna City Hall, 200 S. Hamilton Rd. 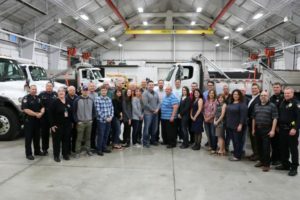 The City of Gahanna Emergency Management division is responsible for planning and coordinating responses to emergencies and disaster events in Gahanna. Administered by the Division of Police, the division coordinates with neighboring law enforcement and fire departments, the Mayor, and, if necessary, Federal, State and County emergency agencies to implement plans for recovery from disasters such as chemical spills, major fires and tornadoes. 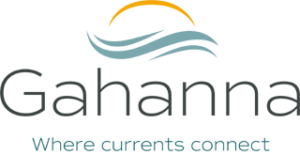 Response plans include coordination with the City Engineering department for safe and efficient use of traffic signals during emergencies and assisting the Gahanna-Jefferson Public Schools in developing the safety plans which are in place at all Gahanna-Jefferson schools. The Federal Emergency Management Agency (FEMA) has much more on hazards and how to deal with them. You can find out more by clicking here. In case of a fire, leave the building immediately and get to a safe location, then call 9-1-1. If it is a life threatening medical emergency, call 9-1-1 immediately. What items are recommended for a home safety kit? Click here to download a FREE copy of the Ohio Family Disaster Preparedness Guide. ALERT Franklin County is a state-of-the-art mass notification and warning system designed to provide notifications and warnings about emergencies and other important community news in jurisdictions throughout Franklin County. To register for this service, click on the image below.